What Happens if You Get Arrested During Halloween in Isla Vista? Halloween is when every year college students from all over come to Santa Barbara to celebrate. 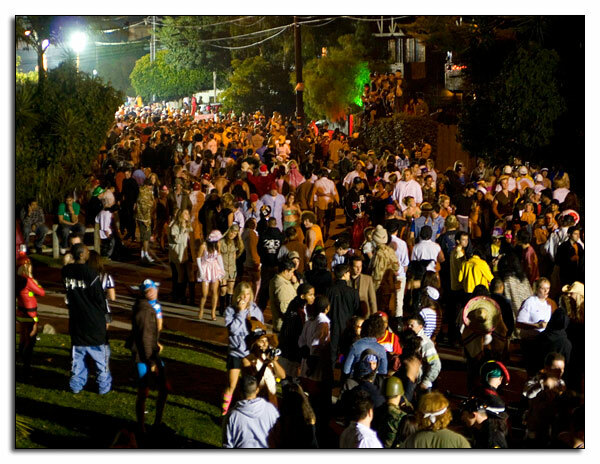 But, what happens if you get arrested during All Hallows’ Eve in Isla Vista? Just as in years past, party goers should expect a heavy law enforcement presence. Not only will it be deputies from the Santa Barbara County Sheriff’s Department, there will also be personnel from a variety of agencies including the UCSB Police Department and California Highway Patrol. With such a large presence, there is a chance one might get arrested if for nothing other than being in the wrong place at the wrong time. So, what happens if you are placed under arrest by a law enforcement officer? Well, it depends on the circumstances of course. A majority of those who get put into cuffs are under the influence of alcohol. If they are out of control, then it is likely that person will be arrested for public intoxication. In these circumstances, they are held until sober (usually 12-14 hours) and then released with a citation. In a way, you could view it as a “catch and release” like fishing. However, if a more serious crime is committed, then things will likely become a lot more complicated. Any acts of violence will not be tolerated. And, in many cases, there will not be the possibility that the person will be released by either citation or on their “own recognizance.” In theses instances, a bail bond would be the only option to obtain freedom. Due to the enormous number of people, temporary holding areas will be created by Sheriff’s deputies. This will mostly detain those under the influence of alcohol. More serious offenders will be taken directly to Santa Barbara County Jail. There, the arrestee will be booked and processed. The location of the jail is 4436 Calle Real, Santa Barbara, CA 93105. Last year, we posted our article, “Finding bail bonds in Santa Barbara is a treat during Halloween.” In it we explained the process of getting a bail bond in Santa Barbara. One thing important to remember is that information is always free. You can call an agent to find out what is going on with your friend or family member. The most important thing that to know if you get arrested during Halloween in Isla Vista is to get as much information as possible. Calling the jail may not get you all the answers you want or need and contacting an attorney may not be possible during the weekend or after hours. 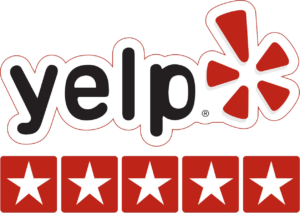 So, try a bail bond agent and get your questions answered. Have a safe and fun Halloween! Author Jae BrattainPosted on October 21, 2016 October 20, 2016 Tags Bail Bonds, California Highway Patrol, Halloween, Isla Vista, Santa Barbara County Jail, UCSB Police DepartmentLeave a comment on What Happens if You Get Arrested During Halloween in Isla Vista?